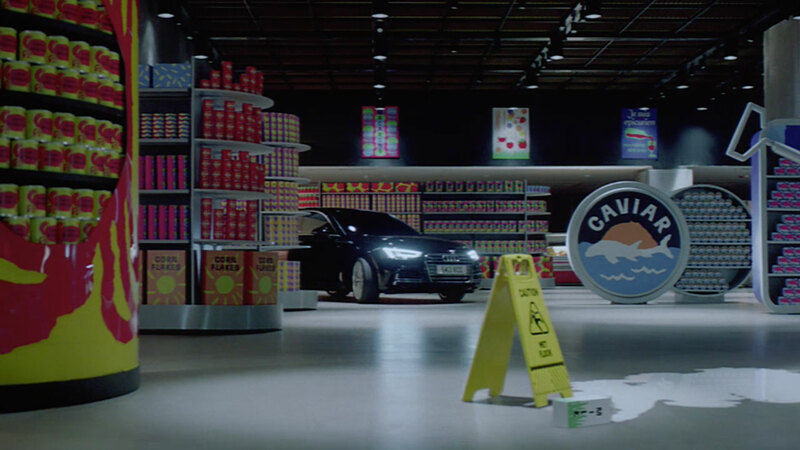 Working with BBH and Somesuch, The Mill helped to create the latest spot for Audi, 'Everyday Extremes'. 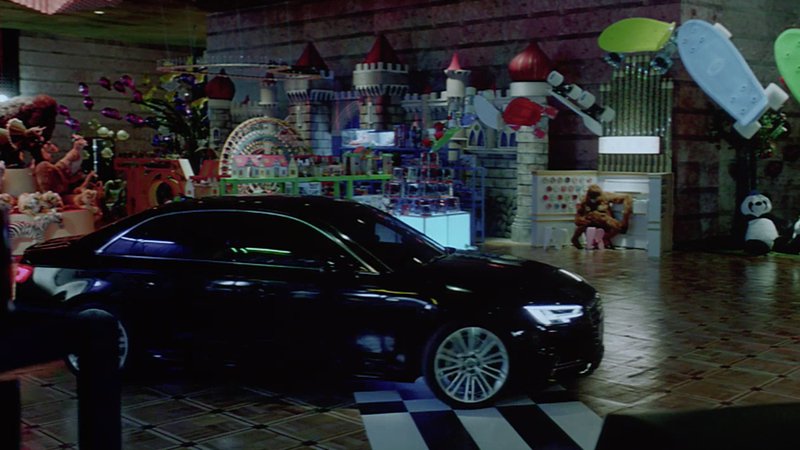 The 60 second spot opens with what seems to be the official closing of a department store for the night. 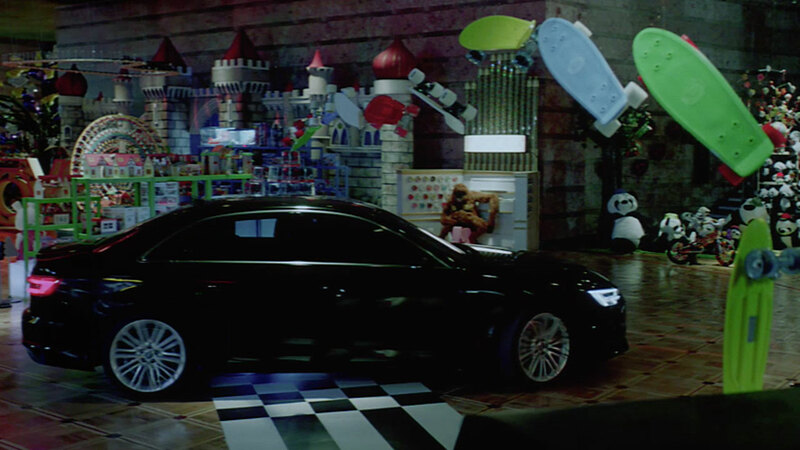 However, when the clock strikes midnight the Audi Quattro stirs to life, taking a journey after hours through all of the different departments; quietly and subtly the car maneuvers thorough lighting, kitchenware and toys as the store truly comes to life, presenting obstacles in it’s wake. The journey comes to an end at the food hall checkout where a carton of milk appears in the boot of the car with the end line ‘all-wheel grips for everyday trips’ flashing up on the cash register display. Mill Creative Director Dan Williams comments; "You shouldn't be able to see the work The Mill put into this fantastic spot. 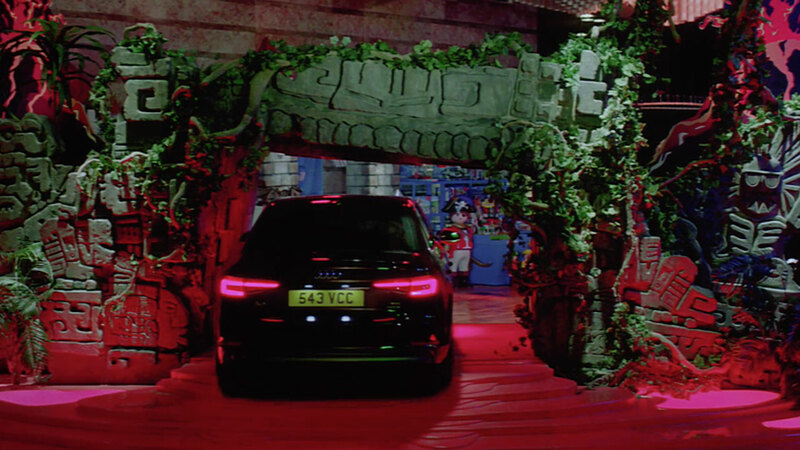 Everything that was shot was visually amazing - rich in detail, look and finish, which made our job a lot easier and a real pleasure to work on. We were very careful not to do anything that took you out of the filmic reality of the piece or distracted the eye from the beautiful composition and art direction in each setup.